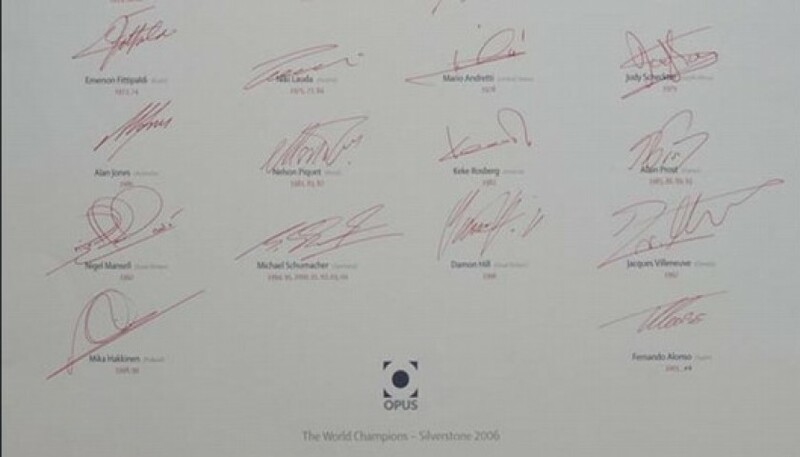 Here we have a Champions Edition of the Official F1 Opus signed by 23 world champions. 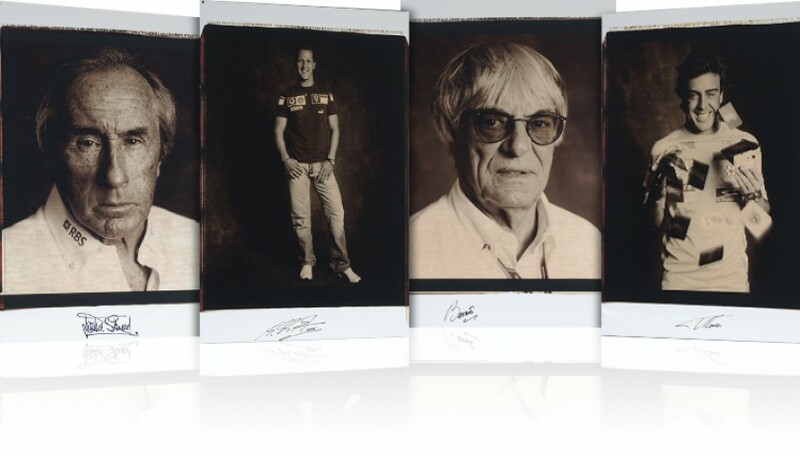 This work illustrates the 60-year history of F1 racing in a giant format. 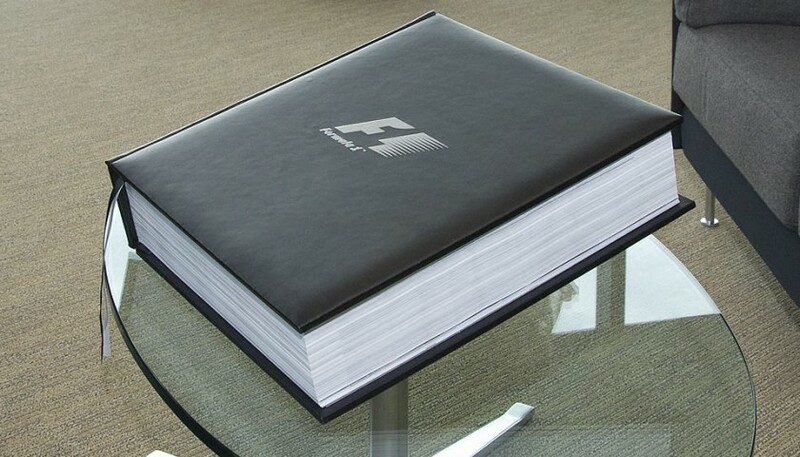 It has 850 pages, over 1,000 large photographs, various unique and large polaroid portraits, 3 giant 2-metre-long gatefolds and 200,000 words by the finest writers in F1. 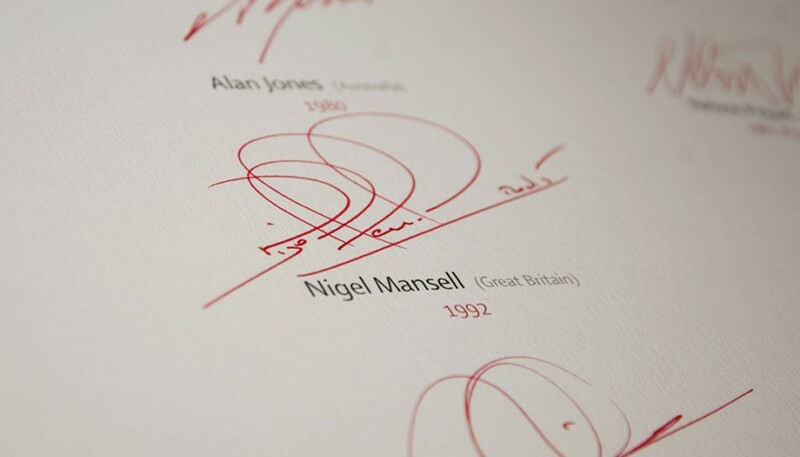 It comes with a special signature page hand-signed by all the 20 living world champion drivers (and also the late Phil Hill, John Surtees and Sir Jack Braham). 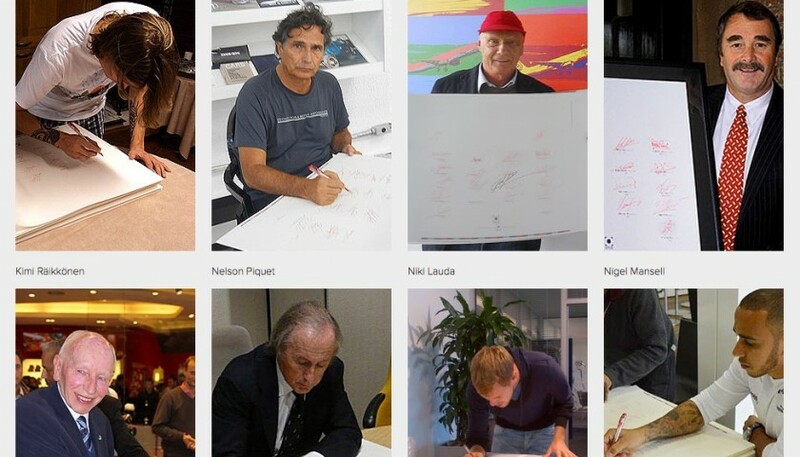 With a history spanning over a century, UK Youth is a leading national charity committed to ensuring all young people are empowered to build bright futures regardless of their background or circumstances. They sit at the heart of a national network of youth organisations to support young people across the UK who are in need of advice and training to equip them with vital life skills. 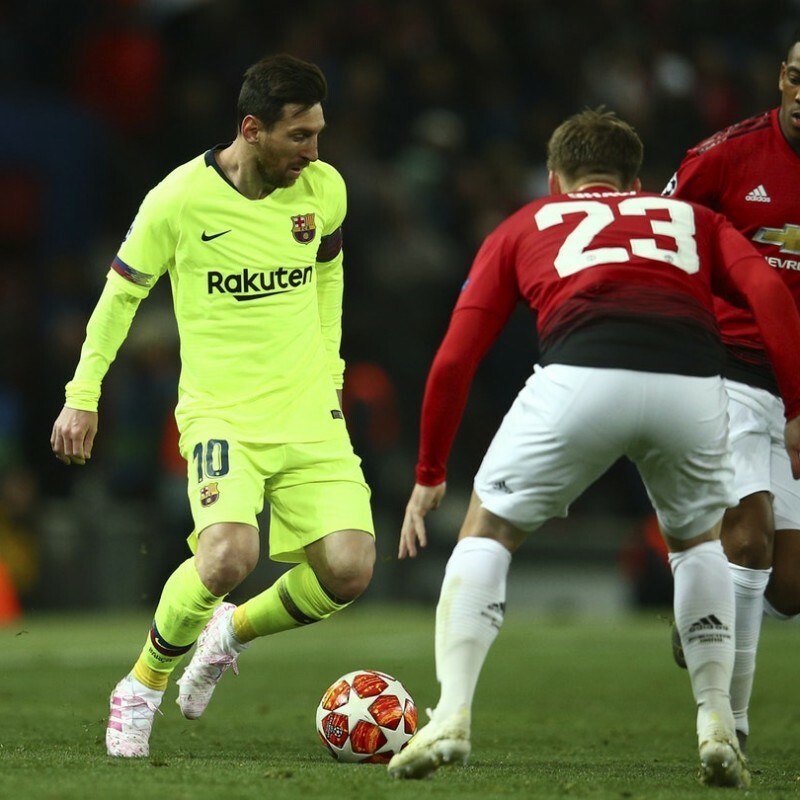 Most of the young people they support face a range of challenges. 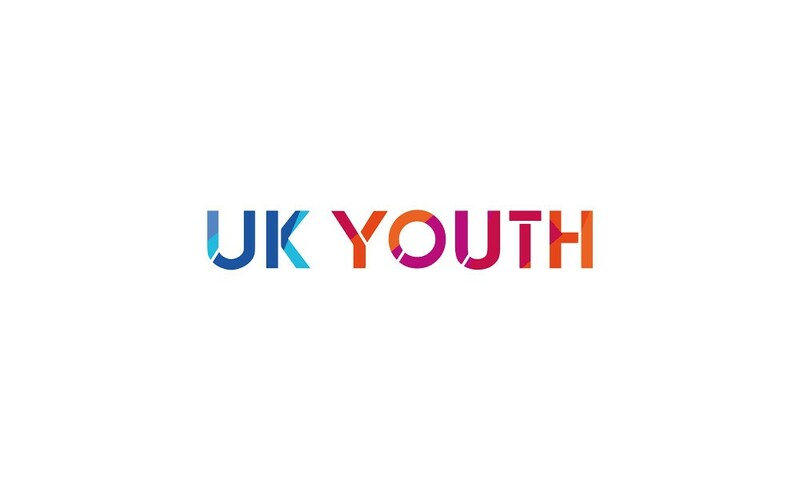 Over half of the young people on their programmes are from deprived areas of the UK and three in four face personal barriers including low income family constraints, not being in education, employment or training (NEET), having special educational needs, being a young carer, and having mental health challenges. In 2017, almost 100,000 young people directly benefited from their work. 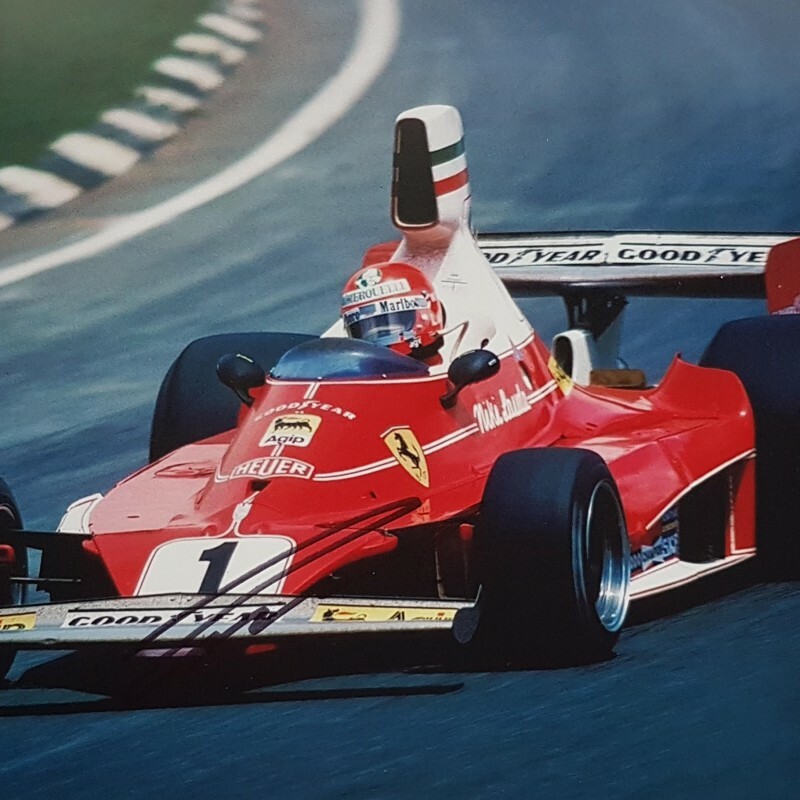 The minimum processing and handling charge for this item is £42.30.